MJP13LX-2000 – Miyakoshi America Inc. 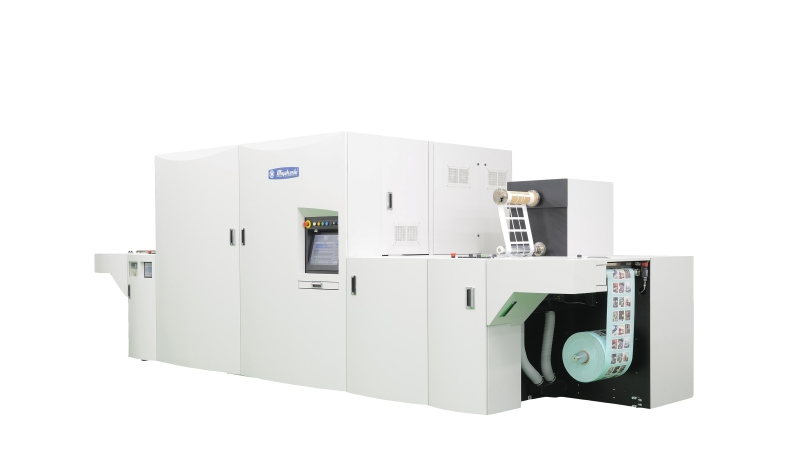 The cutting-edge digital press which exerts overwhelming performance in short-run label production, realizing high-productivity, high print quality and low running cost. Fastest-in-class printing speed of 50m/min. assures remarkably high productivity and performance in short-run label production. Industry’s first successful achievement of introducing water-based pigment ink used for high-speed label inkjet printer, keeping ink-cost at low-level to secure profitability. High-resolution 1200dpi printhead with gradation mode allows rich and precise graphic expression, addressing the highest-level demands from end-users who do not compromise on print quality. Production leadtime, from data submission to printing, is greatly shortened due to no plate-making process required. This offers maximum economical advantages to variable, low-volume and quick delivery production of labels. Capable of printing up to 8 colors, which are CMYK plus 4 special colors, covering wider range of color gamut to add further value to labels. It also creates application with high added value by high quality printing with 600dpi x 1,200dpi resolution. A wide range of label materials, including mirror-coated paper which was difficult for existing inkjet printers to print, can be printed without any pre-treatment on surfaces. 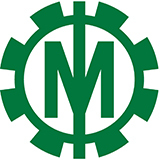 Processing unit employs magnetic rotary die-cutting system in order to ensure fast running speed. In combination with matrix waste rewinder, single-pass finishing of labels is possible. Laser die-cutter is optionally available to work in-line with the press. This can cover extremely short-run jobs that were difficult to get profit with conventional flexible-die method.